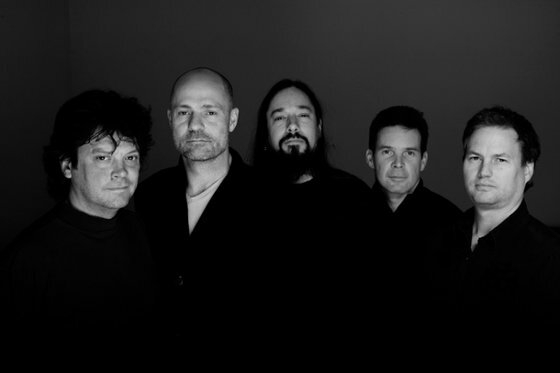 The Tragically Hip are one of the great rock bands of the modern era and are nationally celebrated in Canada. Singer Gord Downie, second from left, has died the band announced today, following a lengthy and public battle with cancer. According to fan folk tale, Little Bones was written for a New Orleans cabbie of some renown. A friendly and extremely knowledgeable older man who could not retire despite his years of work because of his noted passion for gambling. The use of guitar on this one is amazing. This remains an immense classic. The lyrics for Fiddler's Green interestingly mentions Falstaff. He is a literary figure used in three of Shakespeare's plays - acting as an adviser or overseer to the Prince or King. Shakespeare used Falstaff, a jolly but prideful fellow, as a comedic vessel to show that incompetence and vanity often go unpunished. Cordelia is Shakespeare's second reference on the album. It's an amazing song. Cordelia was the third daughter of King Lear. The youngest and most hopeful of the lot, she was disowned by her father for refusing to flatter him as her sisters had. Cordelia is held in extremely high regard by all of the good characters in the play—the king of France weds her for her virtuousness, overlooking her lack of dowry. 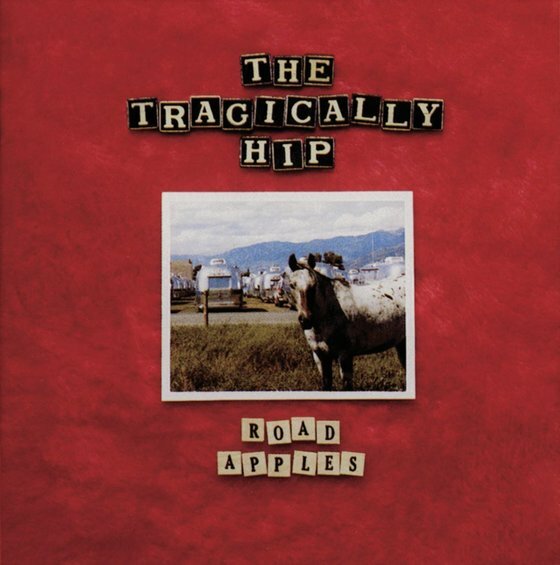 As with most Tragically Hip albums, Canadian themes appear in the Road Apples lyrics. "Three Pistols" is an English translation of the name of the Quebec town Trois-Pistoles. "The Luxury" refers to the fleur-de-lis - the provincial symbol of Quebec - the most independent of the Canadian provinces. "Born In Water" concerns itself with a Canadian drama of the early 1990s; of whether the Canadian territories should be English-speaking only - or decide for themselves.